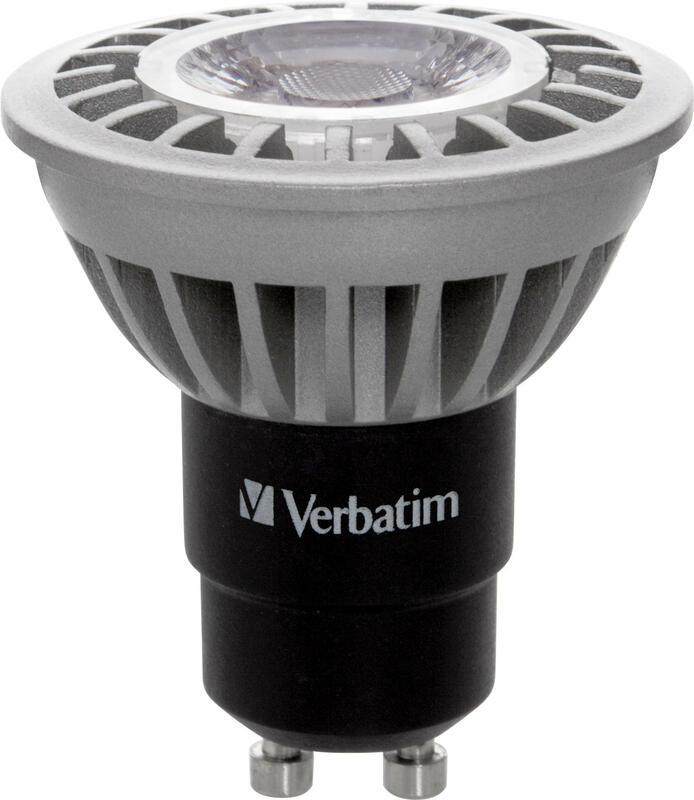 This 6W Verbatim LED lamp is a high performance GU10 spot with single focus diamond cut optics for perfect beam control and minimal glare. 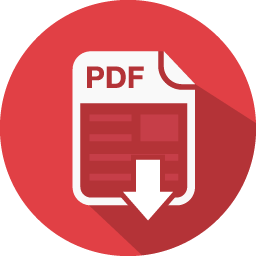 It uses a special heat-sink designed by Mitsubishi Chemical which provides exceptional thermal management resulting in high lumen output and long-term reliability. 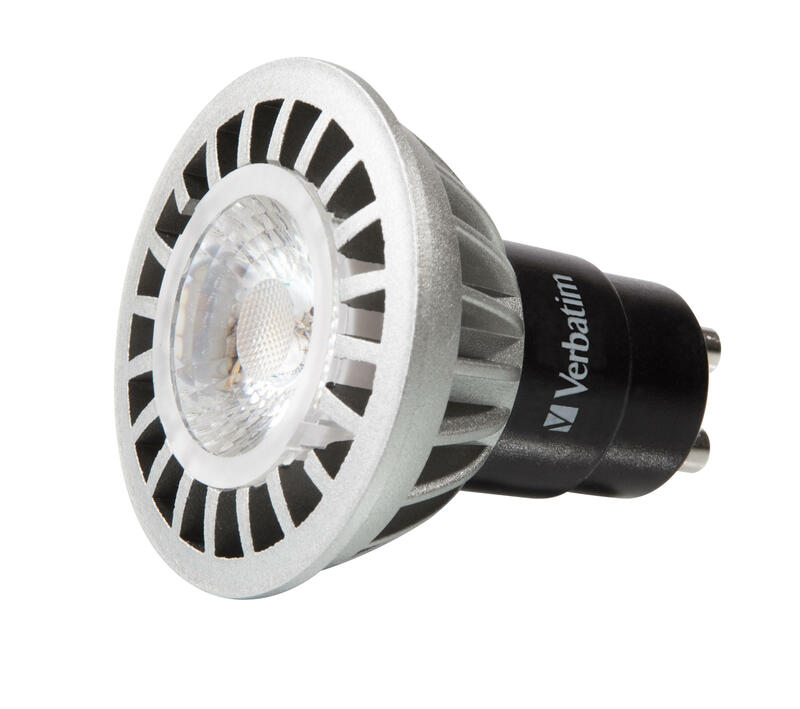 Its chip on board (COB) LED technology enhances thermal resistance, delivering a better lighting effect and high light efficacy. The LED lamp bestows all the energy saving benefits of LED lighting together with consistent and reliable colour uniformity.